Do you want to know in basic: what kind of partners do you attract? Whether you have predispositions for getting married or not? Which job would fit you the most? 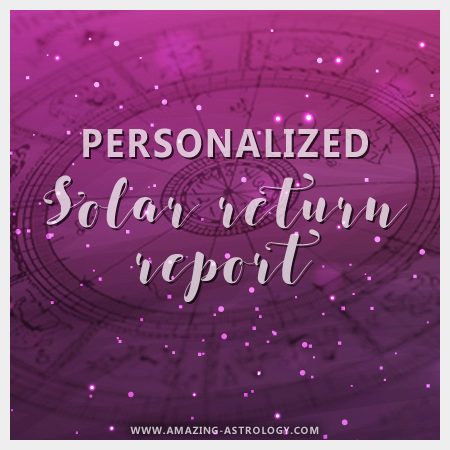 You will receive a basic introduction to your personal horoscope with a copy of your natal chart andas BONUS also some extra tips, which are unique for your astrological profile. 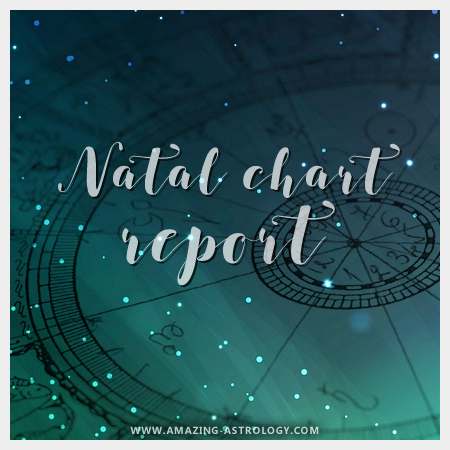 You will receive your basic natal chart report within 7 working days. 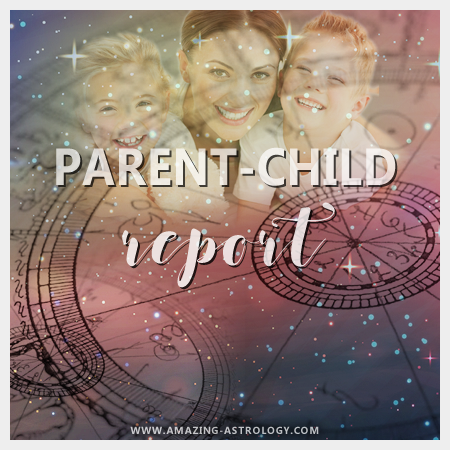 If you are beginner in astrology, than this report might be just what you have been looking for. It will give you basic introduction to your astrological profile. 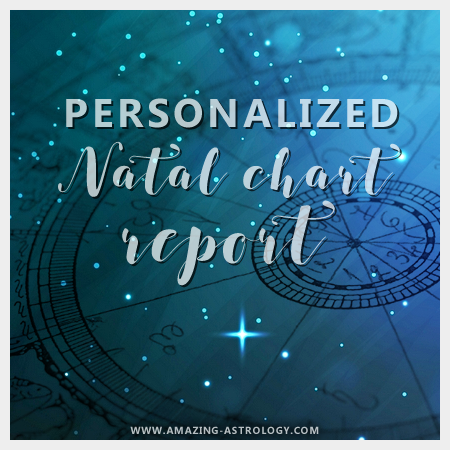 In case that you already know a thing or two about astrology, than PERSONALIZED NATAL CHART REPORT would be more useful service to purchase.